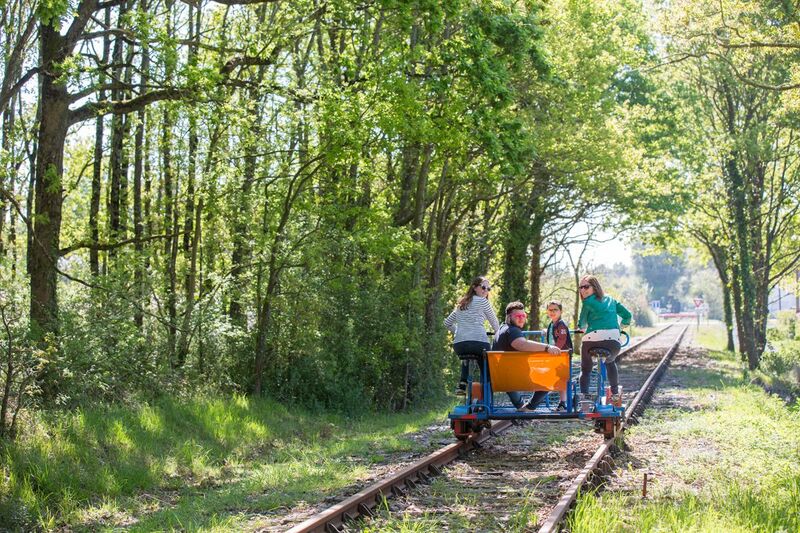 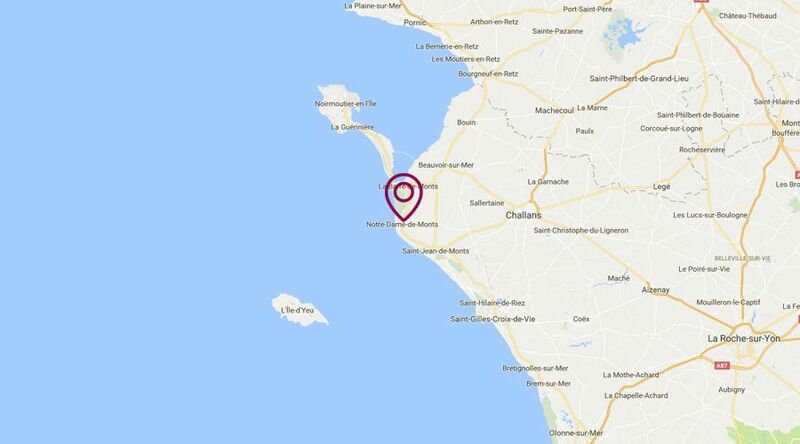 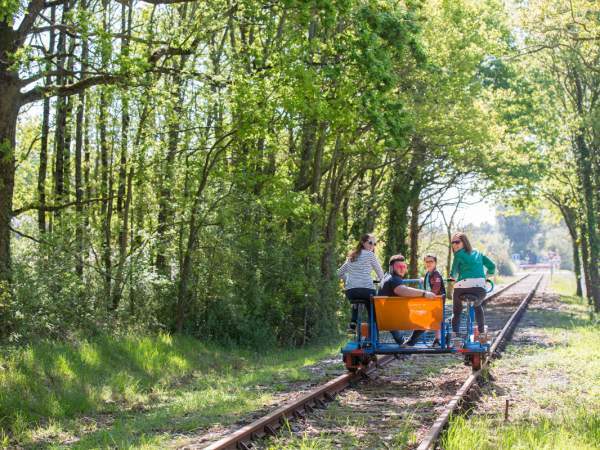 Campsite Le Grand Jardin is located 30 km away from St Gilles Croix De Vie. 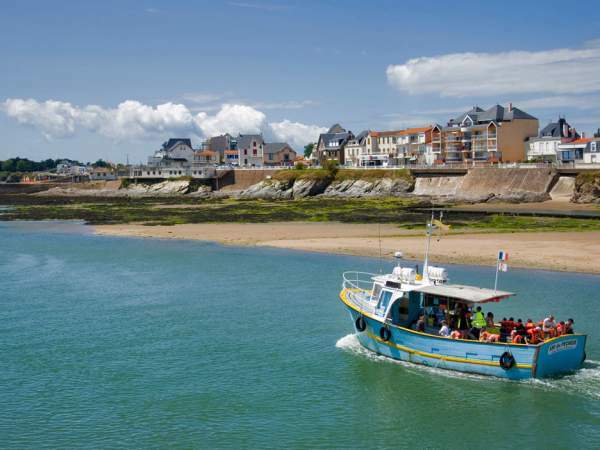 Located on the vendean coastline, the beach resort of Saint Gilles Croix de Vie is a charming and lively seaside city. 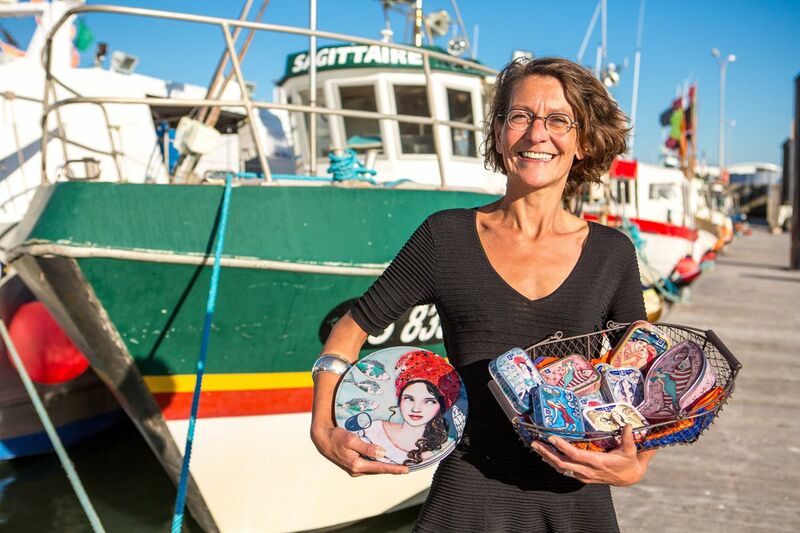 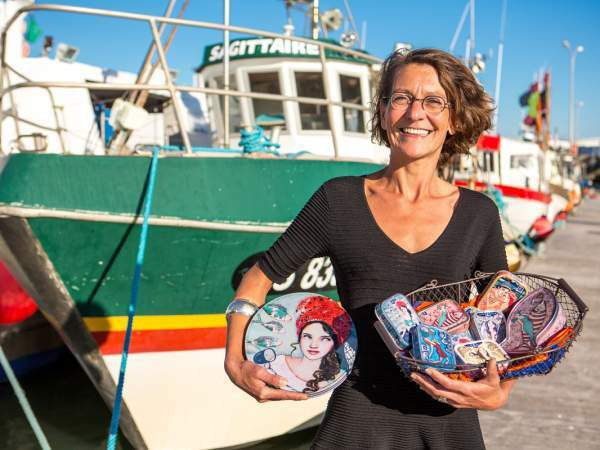 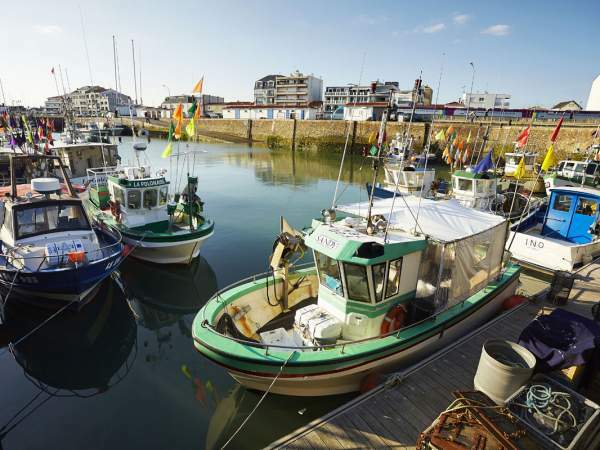 Discover the harbour and the fishing port in Saint Gilles Croix de Vie ! 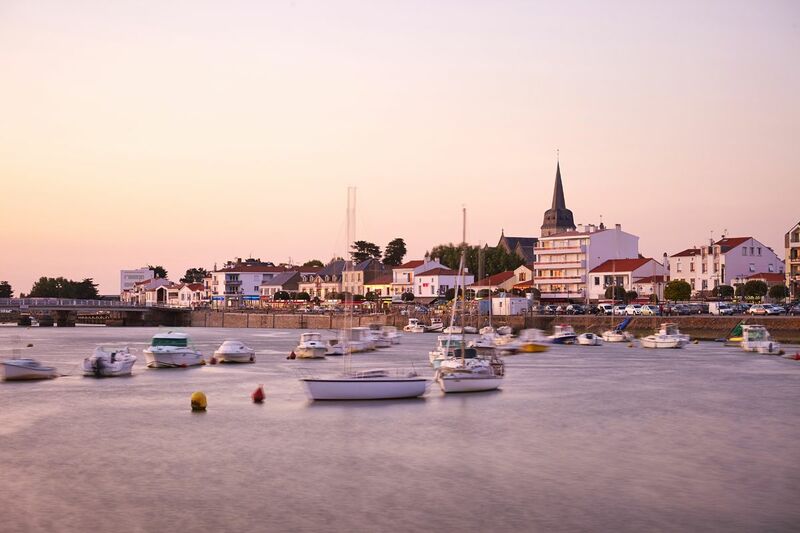 The first sardine fishing port on the Atlantic coast, it is a whole way of life that is discovered through the canneries and the various shipyards of the station. 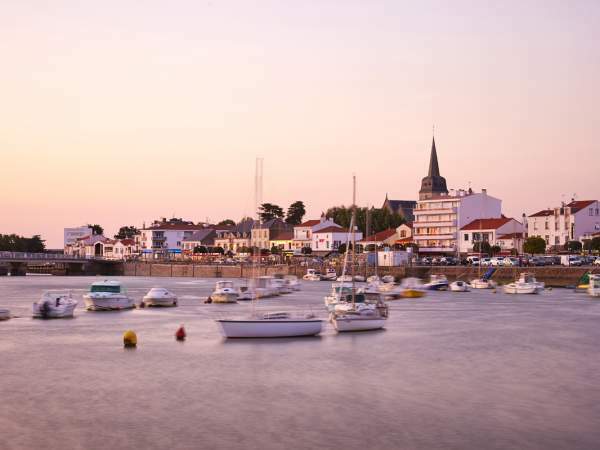 The seaside resort is also renowned for the practice of nautical activities with its 32 km of coast and its sandy beaches protected by the dunes. 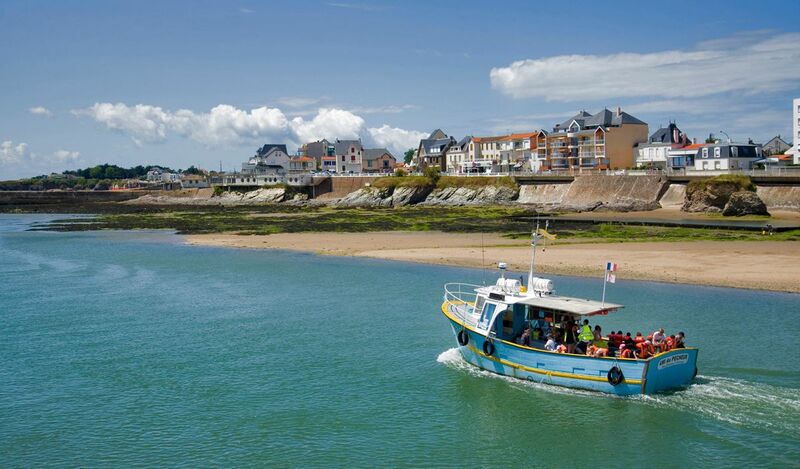 All the beaches of Saint Gilles Croix de Vie benefit from the particularly generous sunshine of the Coast of Light. 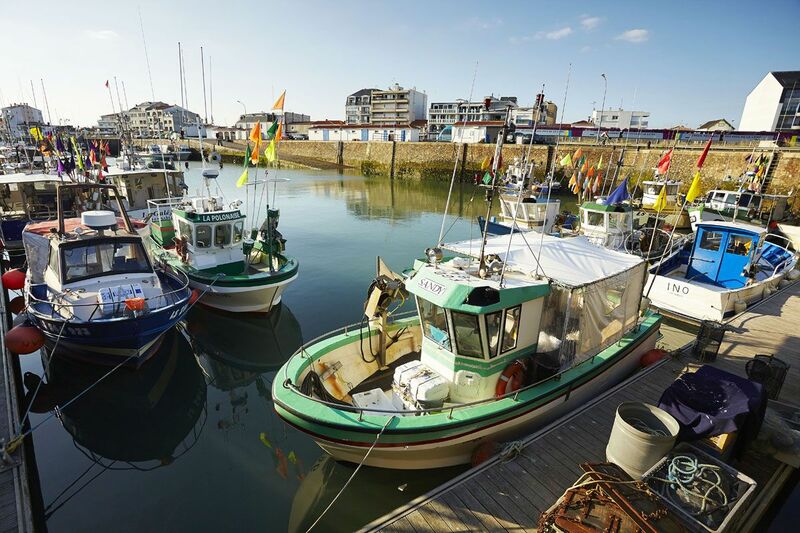 Strolling through the pedestrian streets of the city center and the old quarters, you will appreciate the authenticity and friendliness of this family seaside resort.